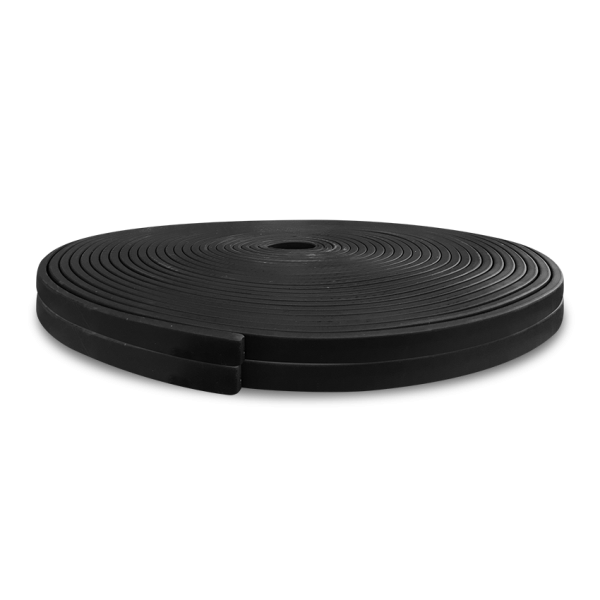 Davco Rubber Waterstop is a hydrophilic rubber waterstop designed for waterproofing all types of concrete construction joints for civil engineering and building constructions. Davco Rubber Waterstop is capable of sealing heads of water up to 50 metres and is widely used to seal horizontal and vertical construction joints for poured in-situ concrete. It treated with a delay coating thus preventing it from premature expansion.